Thank you for visiting our website. 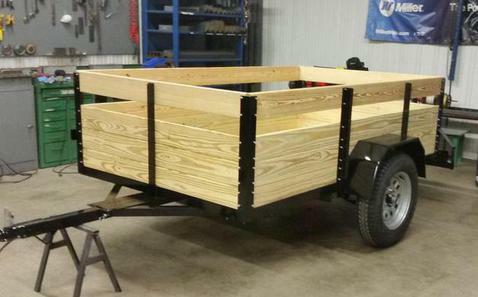 We are an intentionally small business and specialize in the manufacture of open utility trailers. We offer "Factory Direct" pricing, as well as on-site repair and warranty services for your convenience. 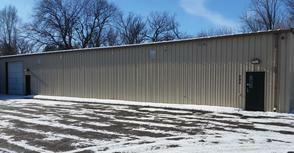 We are located just 10 minutes North of Jackson and 15 minutes South of Lansing in the city of Leslie, MI. In addition to our posted seasonal hours, we also offer ​flexible day, evening and weekend hours to fit your schedule. Please contact us for special hours, current inventory, or further information. If you get the voicemail, please leave a message so we can call you back. Thank you! CALL OR EMAIL 7 DAYS/WEEK!